If we could hear the fluttering wings of a butterfly that just discovered a sea of lavender fields in Provence, that’s what it would sound like in the room with me today. 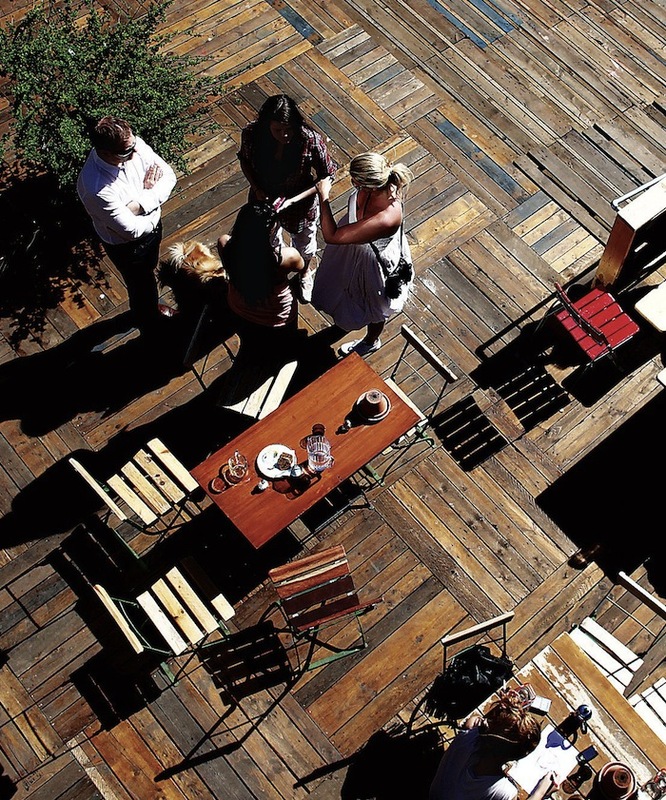 My heart just fluttered when I saw this pallet floor feature at Jetson Green – a blog that showcases sustainable living. And I MUST share this with you – that’s not even an option. And now, to borrow the term from Rachel Zoe…I DIE! 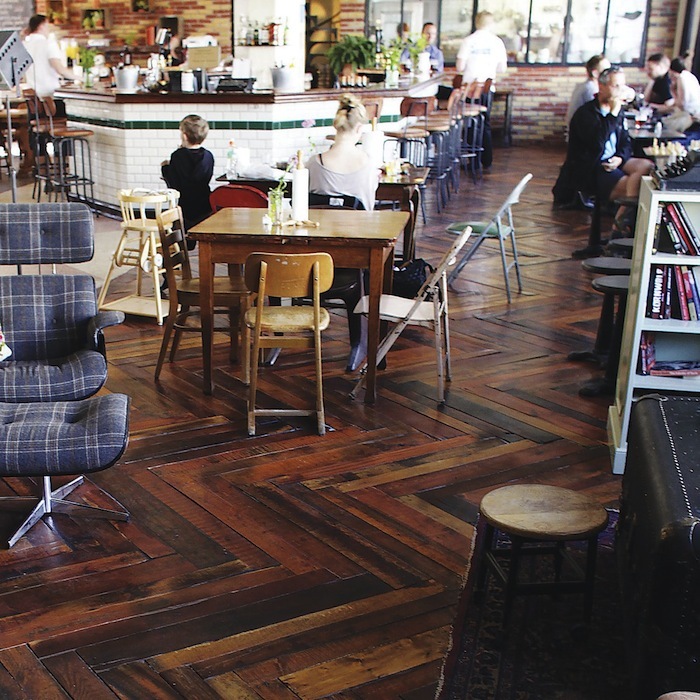 Artic Plank in Iceland is making floors from recycled pallets and scrap wood. 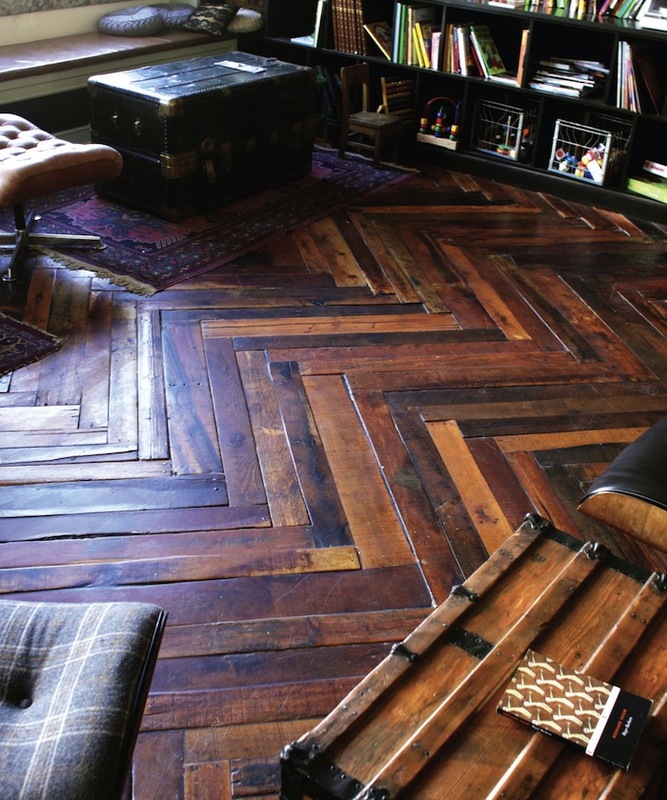 Of course it will be much more rustic than your traditional new-wood flooring, but that’s the beauty! Just look at all the color variations. Mmmm…I love the dark stains. So, my question for you is…would you try it in your own home? I don’t know if the character of my house would be able to carry this floor…but I would certainly consider building a little studio out back JUST to get that floor! Maybe if it was sanded with an industrial sander to level it? That just might tip the scales in it's favor. I love this idea. My only concern would be the unevenness (is that a word?) that pallet wood lends itself to.